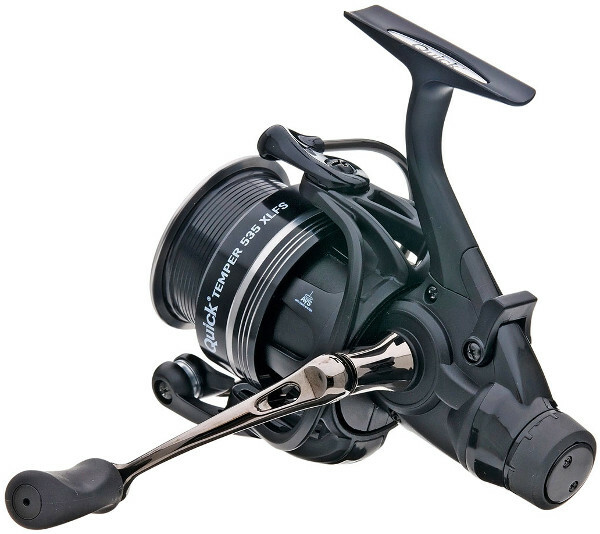 A top quality reel perfect for match and method feeder fishing! 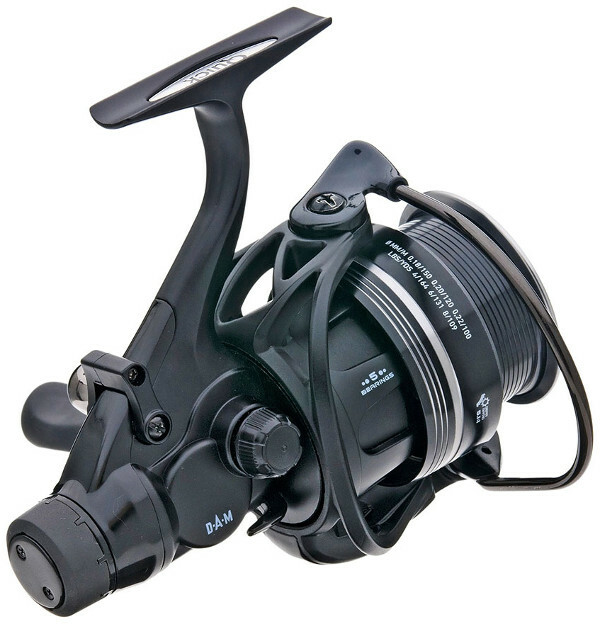 The DAM Quick Temper 535 has an extra large rotor and shallow spool that make it ideal for match and method feeder fishing. 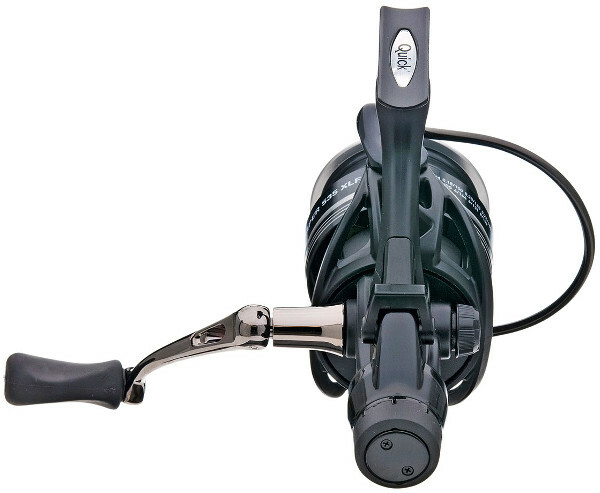 The 4+1 ball bearings, computer balanced rotor and S-curve oscillation system make this reel very smooth. 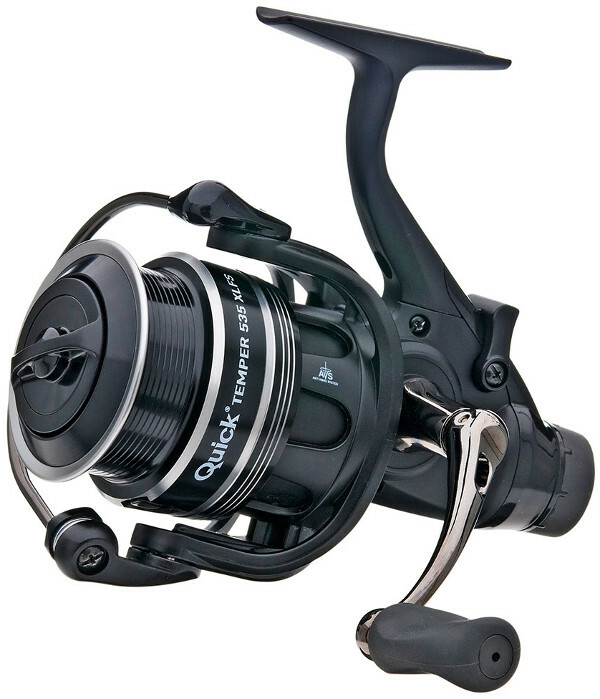 Perfect for fishing with thin lines and a bolognese rod. 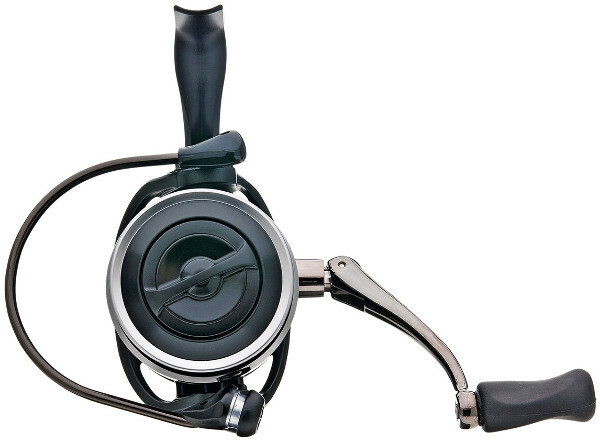 The EVA handle makes this reel very comfortable in the hand!